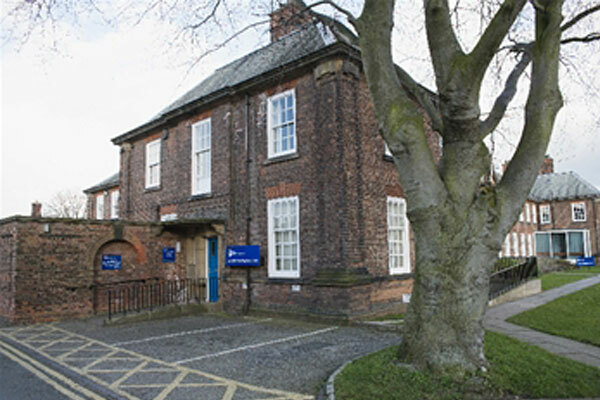 View details about the Northallerton registration office at County Hall. A location map is available to download here (pdf / 446 KB). Telephone: Before calling please be aware that you can book certain appointments and apply for copy certificates using our online service 24 hours a day seven days a week. Access these services below. Telephone our customer service centre on 01609 780780 for an appointment. Our registration offices are closed on Christmas Day, Boxing Day and New Year's Day. You can find details of our out of hours service here. Make an appointment to register a birth or death online. You can choose to use our tell us once service. Buy a copy birth, death, marriage or civil partnership certificate online. You can find out more about copy certificates here. How do I find the venue? There are three vehicle spaces outside the office but parking is very limited on site during the week. These can be accessed using the entrance on Racecourse Lane. There is additional visitor parking usually available at the main entrance to County Hall opposite the railway station. Set in the grounds of County Hall, the register office has one wedding room which comfortably seats 30 guests. The office is set in the grounds of County Hall which offers excellent photographic possibilities and do feel free to throw your confetti in the grounds. There are three vehicle spaces outside the office but parking is very limited on site during the week. On Saturday and Sundays there are ample spaces available. The office is disabled accessible and there is a toilet available on site. Click and drag the interactive image below to view the interior of the registration office.